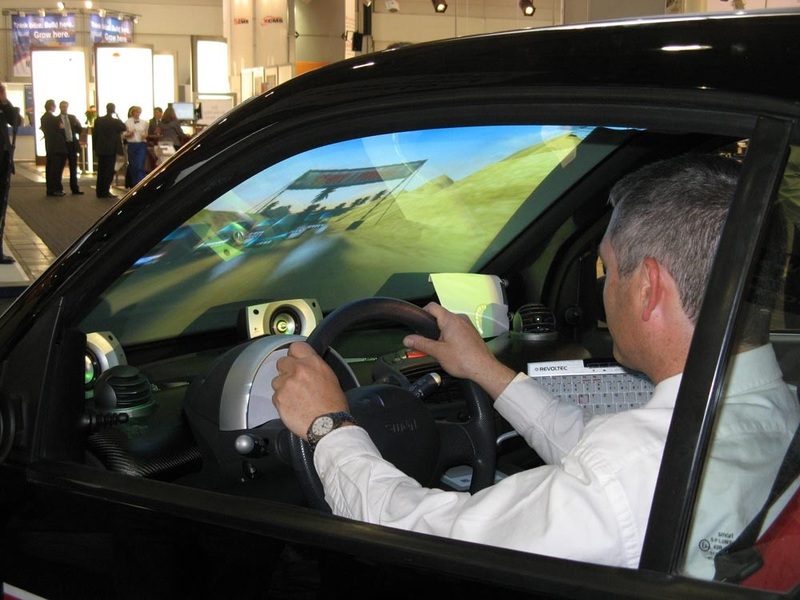 Together with our partner, the SR-Simulationscenter GmbH – which is focussed on the development, production and rental of innovative motion simulation systems, we are developing simulation platforms for driver education. 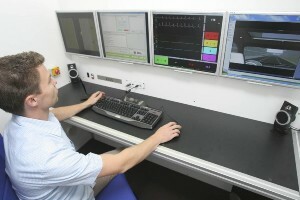 reduce the costs in the practical training. 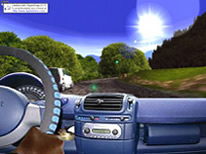 driving school simulators are particularly suitable for use in driving school centers and in cooperation of Driving Schools. The entire mechanical construction and renovation and adaptation of simulation applications is covered in the service of SR-Simulationscenter GmbH. 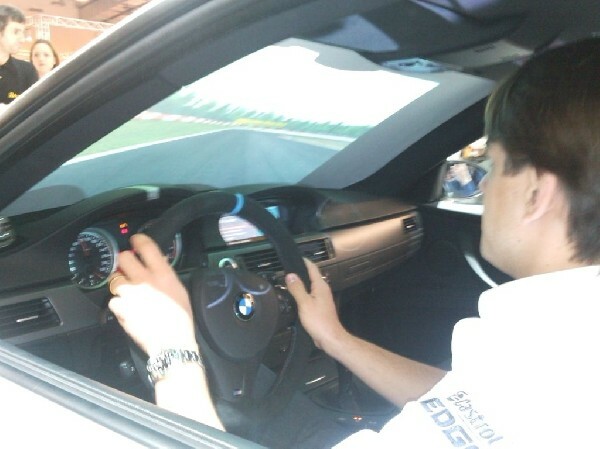 All parts used to control, start-up and calibration the simulators necessary hardware and software is developed by us, manufactured and supervised.